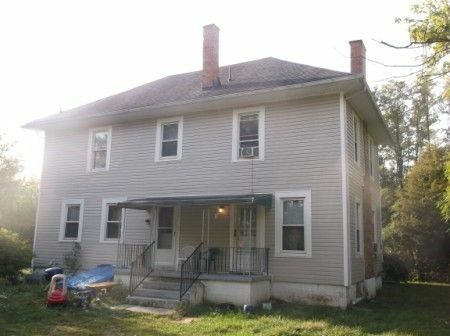 Building has many updates & equipped w/seperate gas & electric meters. 1960 Rathmell has 2 bedrooms, full bath w/shower over tub, living room & kitchen plus a bonus room. 1958 Rathmell consists of eat-in kitchen w/vinyl floor, living room w/floating floor, Pine wood floor bonus room, full shower bath w/utiity hook ups; Upstairs: Full bath, bedrm w/closet, bonus rm w/Pine floor & closet; Basement: Outside access, concrete floor, 100 amp breaker box, gas hot water heater. 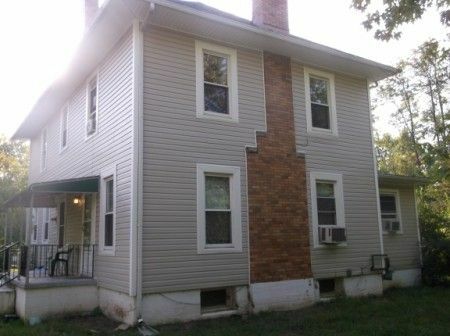 This investment property has a nice setting w/many beautiful shade trees. Real Estate Terms: $4,000 down in cash or check at time of sale; balance upon delivery of deed; close on/before Dec. 10, 2012; offered free & clear prior to closing; sold in as-is condition; no buyer contingencies exist; tennant rights apply; contingent upon Court approval. Personal Property Terms: Cash or check w/photo ID at time of sale prior to removal; sold as-is where-is w/all faults; all sales final.